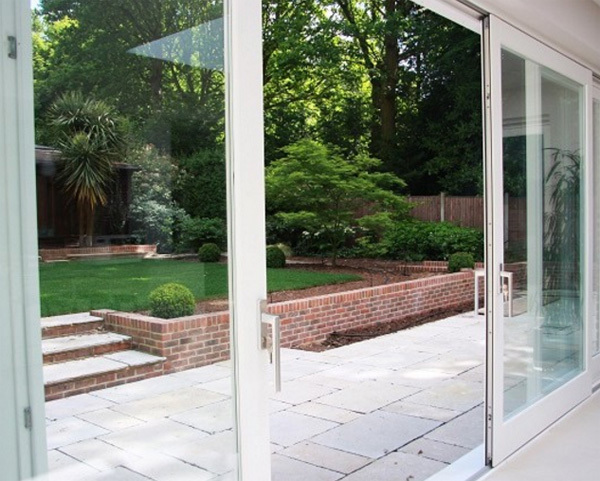 Stanbrook & Nicholson’s range of Timber Sliding Doors is the perfect alternative to bi-folds or conventional swing doors. They require minimal space and offer huge panes of glass that will maximise the light flow into your living space, giving the illusion of bigger and brighter rooms. They also provide excellent day-to-day performance. Ease of use is guaranteed, as is premium durability, security and thermal efficiency. 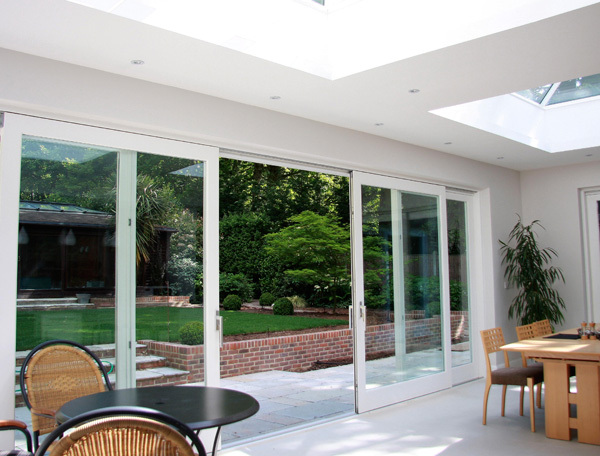 Our Timber Sliding Doors exceed customer expectations on a regular basis. Being built using carefully sourced timber makes for a beautiful aesthetic, as do premium construction techniques by joinery experts. You will be the envy of everyone who sees these doors. The best thing about timber, though, is that alongside amazing looks you also get genuine substance. Timber is one of the toughest materials around so minimal maintenance and maximum security are both assured, allowing you to you enjoy your purchase with absolute confidence. We use a German hardware system in the design of these doors which ensures incredible ease of use. Aesthetically, they also feature extremely thin sight lines, maximising the glass surface area so your living space can really take advantage of the light inflow. The result is bigger, brighter rooms and a more pleasant living environment. This product is also designed to withstand a range of weather conditions as well as intruders. With these doors you really are king of your castle. A door can’t be described as contemporary unless it’s packed with cutting-edge technology. Our Timber Sliding Doors feature the latest in German hardware engineering. That means the very latest in security systems. We also utilise 21st century glazing advancements which are designed to reduce both your carbon footprints and your energy bills. This includes warm edge spacer bars, argon gas filled units and Planitherm, the very latest in energy saving glass technology. You won’t just be receiving quality products when you buy from Stanbrook & Nicholson. We pride ourselves on excellent customer service every time. A fantastic after-care service comes included with all of our products. This includes help and advice even after installation, and a comprehensive standard warranty scheme. Selected joinery comes with a guarantee of up to ten years.